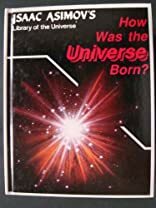 Home > Books > How Was the Universe Born? 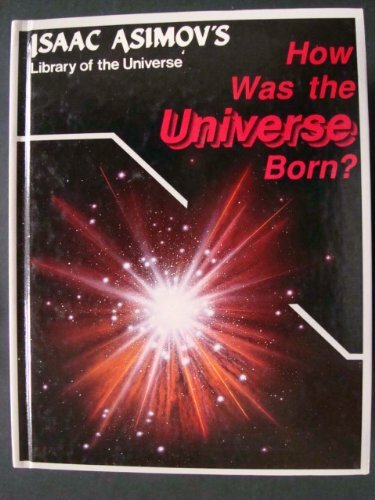 How Was the Universe Born? Discusses the origins and characteristics of our universe, focusing on the nature of stars.